Thank you for visiting Raeann Blake's official website. Here you can find the latest on all of Raeann's novels and information about those coming soon in addition to any new release announcements. Each of Raeann's books can be purchased on Amazon.com. All titles are available in both Kindle and paperback formats. 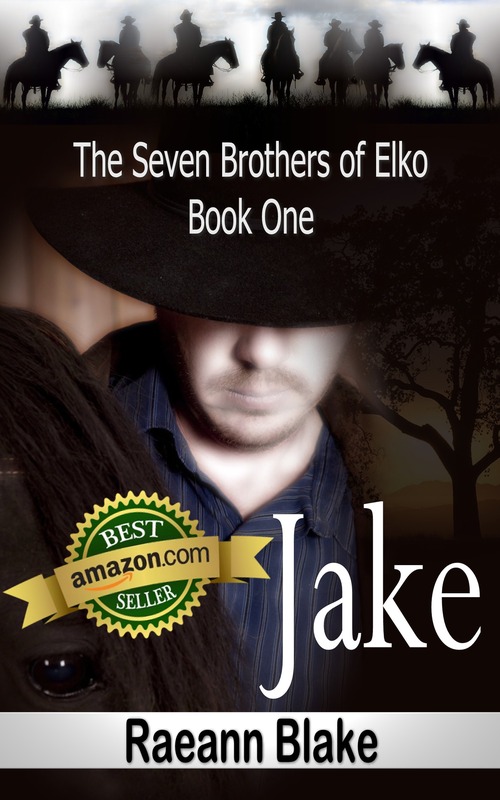 With the release of Jake (The Seven Brothers of Elko: Book One), the saga began. 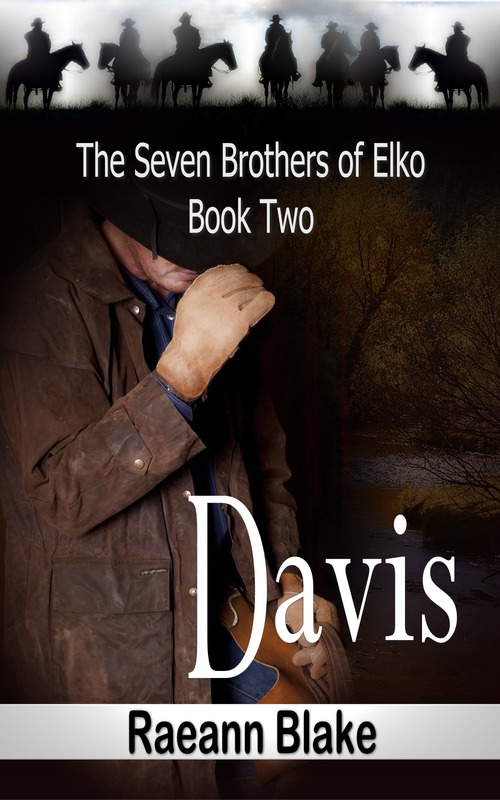 Visit Meet The Seven Brothers of Elko for more information on this exciting series and the men who become The Seven Brothers of Elko. 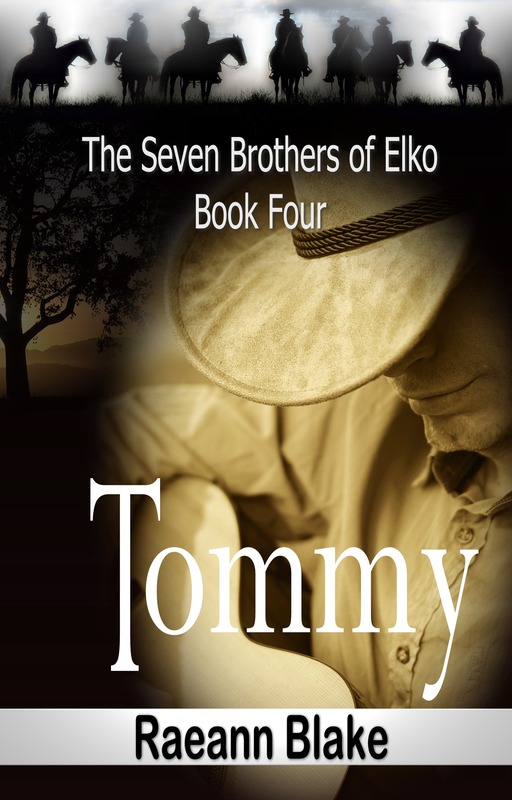 Tommy is the newest relese that is 4th in the series. Next up will be Casey. Visit the Books page to see all of these books plus Raeann's single title that includes the IPPY Award winning Taming Clay. We hope that you enjoy Raeann's stories and welcome your comments and reviews on either her Facebook page or on Amazon.com. Notice: All of Raeann's stories, including any excerpts contained on this site, are adult romance. They contain explicit language and some graphic content. If those are things that offend you, these books are not something you would want to read.